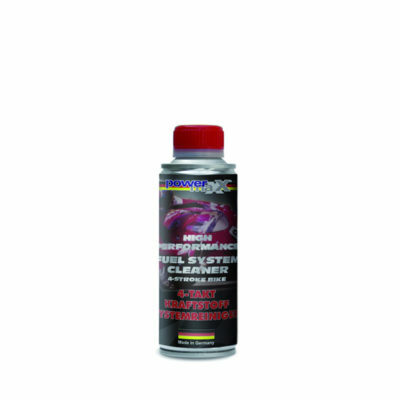 Motorcycle Fuel System Cleaner (2 Stroke) engines will effectively remove all contamination from the entire fuel system. It will also reduce fuel consumption and provides a clean and powerful combustion. 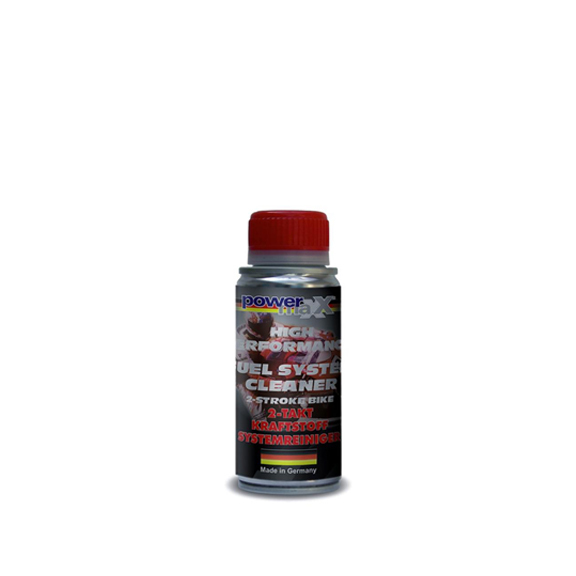 Guarantees the best performance for all 2-stroke motorcycles engines. Motorcycle Fuel System Cleaner is for 2 stroke engines, just pour into the fuel tank regularly before fueling every 3 to 4 months. 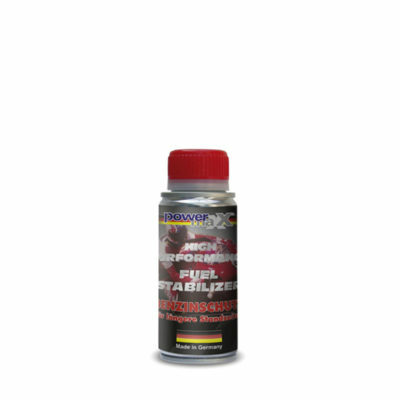 Note: This product is a cleaning liquid and not a fuel substitute, therefore should be used only in well ventilated areas. Keep away from any open flames, keep out of children’s reach, and absolutely no smoking! Important: Please follow the mix ratio to ensure the best results! Effectively works while riding on the motorcycle. Use 75 ml for every 20 liters of gasoline.